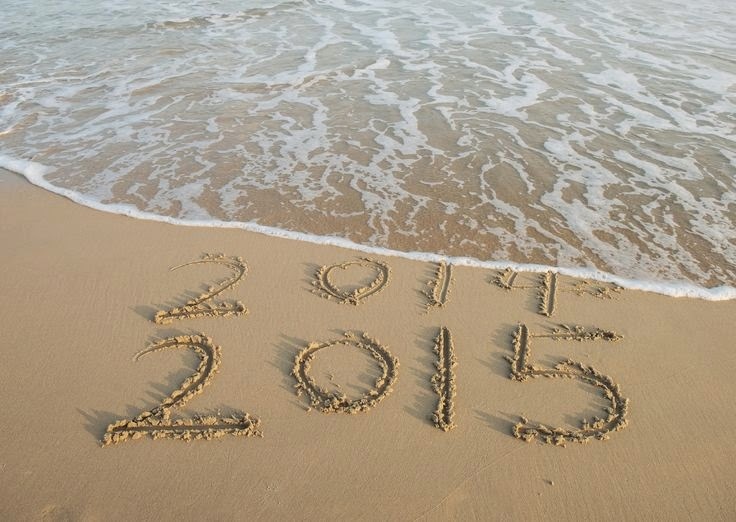 Who can believe that today is the final day of 2014. This has been a crazy, exciting, tough and memorable year and I am so looking forward to a new year to make new memories and see what's in store for me! 2014 was a huge year for my blog as I celebrated 5 years, so going into my 6th year as a blogger is incredibly exciting! As I do every year, I am excited to take a trip down memory lane and share some of my favorite posts and outfits from throughout the year. I always get teary eyed when I do this post because it just is crazy how fast life can go by at times. It reminds me to stop and remember all the good things and how blessed I am! So lets go back throughout the year. 1. I started off 2014 with many resolutions and I can proudly say that two of them were kept... working out and drinking more water! "Stylish New Year, New Workout Gear" 2. I wasn't working full time the early part of the year, so I got to spend a lot of time baking and cooking new recipes. "Stylish Recipe: Vegan Brownies" 3. In early spring, I was given the opportunity to be Covert Fashion's Style Ambassador! "Stylish Fashion App: Covet" 4. I released my very first e-book in early spring and couldn't have gotten more support if I asked. "The Stylish Guide to Blogging E-Book Release" 5. After months of preparing I hosted my very first brunch with SoCal Blogger Society and LA Brunchers. It was so successful! "Stylish Bloggers Who Brunch" 6. I attended my 4th Lucky FABB conference in LA and was so happy to be reunited with all my blogger besties! "A Stylish Lucky FABB West Coast Weekend" 7. I celebrated 1,000 blog posts this year, it was definitely a rewarding milestone! "A Stylish 1000th Celebration" 8. After nearly three years of being nearly inseparable, I had to say goodbye to R as he moved to Florida to finish his residency for dental school. "A Stylish Life Journey Coming To An End" 9. I turned 24 this year and spent a weekend with my best gals in Palm Springs "A Stylish Weekend Getaway" 10. I took a Labor Day weekend trip to Florida to celebrate the end of summer "Stylishly Off To Florida" 11. I celebrated another huge milestone in 2014... my blog turned 5 and I spent a whole week celebrating! "A Stylish Five Year Blogiversary Celebration" 12. I got to finally take a trip to Napa Valley with my family where I enjoyed a beautiful weekend of wine, family and gorgeous backdrops! "A Stylish Napa Weekend Getaway Recap" Along with endless posts relating to nail polish, makeup, shopping and more I was lucky enough to have an awesome photographer document my wardrobe throughout the year, so thank you so Wendy! Thank you to everyone who has supported me throughout the year, I wouldn't be here without you! Here are my favorite outfits of 2014 by month! 2014 has been another incredible year and I can't wait for the new year! Hope everyone has a safe and wonderful New Year's and I will see you all NEXT YEAR!